This book assesses Garda powers, practices and processes for compliance with international best practice in human rights standards. 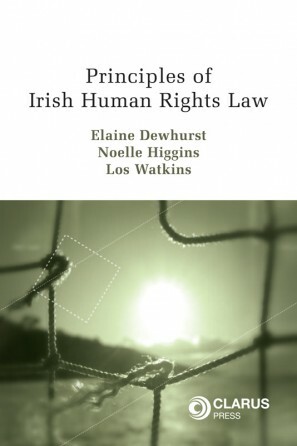 This book assesses Garda powers, practices and processes for compliance with international best practice in human rights standards. 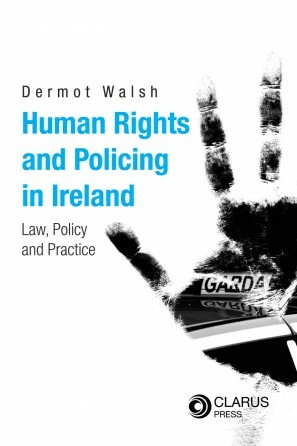 It offers a unique critique of the law, policy and practice on policing in Ireland from a human rights perspective. 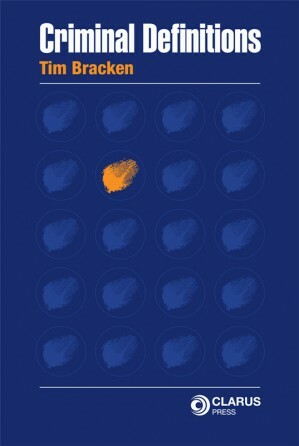 the jurisprudence of the European Court of Human Rights and examples of best practice from other jurisdictions. 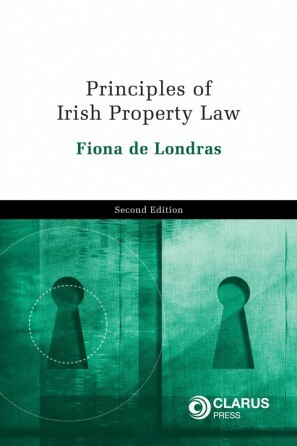 This is supplemented by an account of relevant Irish human rights standards as extracted from the Constitution, the common law and legislation. On each of these key aspects of policing, attention is drawn to how and where Irish law falls short of international best practice and what is needed to remedy the deficiencies. 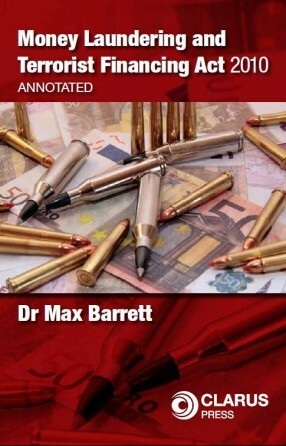 The Part closes with a detailed and comprehensive account of how and the extent to which human rights based policing policies were formulated, disseminated and monitored within the Garda up to the current reforms triggered by the Garda Siochana Act 2005, the reports of the Morris and Barr Tribunals of Inquiry and the Ionann Human Rights Audit. A concerted attempt is made to present the findings from these sources under the same headings which are used to present the human rights standards on key aspects of policing in part one. Part III offers a critique of the Garda policies and processes that have been and are being taken to address the human rights deficiencies outlined in Part II. This includes an expert analysis of the internal formulation and dissemination of human rights policies and the monitoring of compliance with those policies and human rights standards within the force. Once again a concerted attempt is made to present the analysis under the same headings that are used in the first and second parts. In Part IV the book concludes with a body of broad recommendations on the further actions that are needed to ingrain human rights standards at the heart of all aspects of policing in Ireland. Professor Dermot Walsh, Law School, University of Limerick is the author of Juvenile Justice and Criminal Procedure.